Get FREE Access to create various promotional pages EASLY without to think about domain and hosting. Click on the button below to register your self. 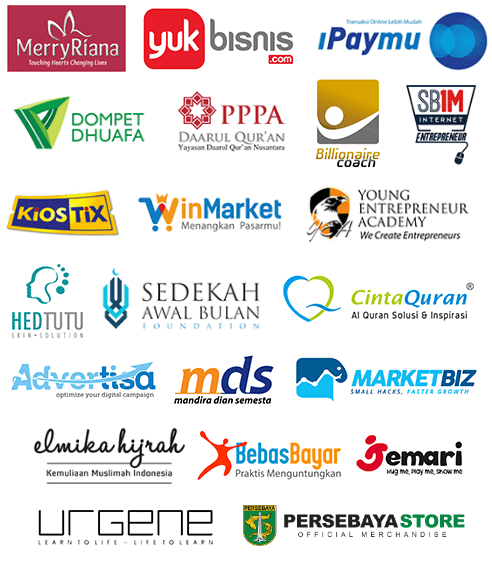 More than 8000++ entrepreuner have signed up here. Now, its your turn! Get Free Access video training "How to get your first 1000 email database in 11 days"
Copyright © 2018 KIRIM.EMAIL. All Rights Reserved.